Dark energy: it's the mysterious force that's tearing the universe apart. 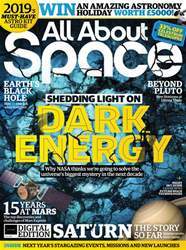 But, as we explore in this issue, we're slowly but surely beginning to crack one of the biggest mysteries of the universe. What is it? How does it determine the fate of the universe? How will the cosmos actually end, will it be a Big Crunch or a Big Rip? 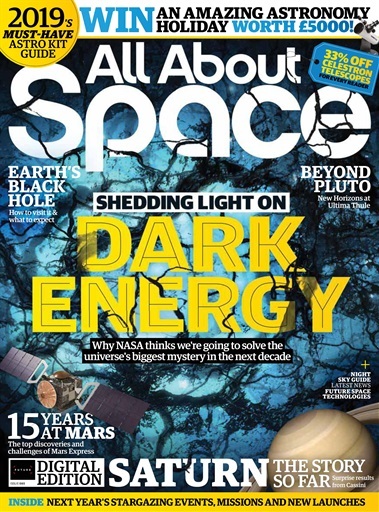 Inside, we speak to the astrophysicists that have the answers and precisely where we're at in our unravelling of this invisible portion of the cosmos.